Greg Love Homes has offers top quality residential construction & renovation service with a personal touch. Based in Fayetteville, GA, Greg Love Homes works with clients in Fayette, Coweta, and the surrounding counties. 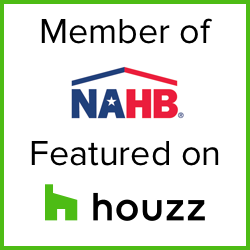 Greg and his team of craftsmen have completed hundreds of projects including custom home construction, porches and additions, exterior renovations, finished basements, and kitchen and bathroom remodeling.